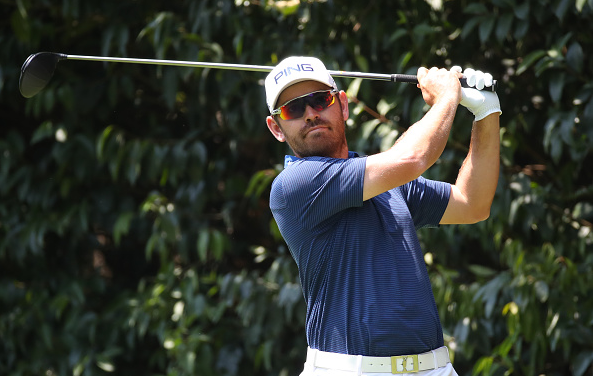 Louis Oosthuizen fired a 7-under 64 on Thursday and leads the WGC-Mexico Championship after round one at Club de Golf Chapultepec. 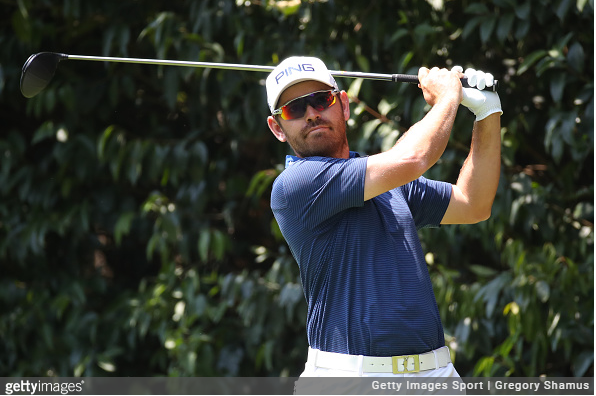 Oosthuizen, who started out with back-to-back birdies, went bogey-free on the day circling five birdies in all, while adding an eagle at the par-5 15th. “Just really playing solid. I drove it pretty well. I’ve got a lot of confidence in my driver and just teeing it up on a lot of holes and making good swings. I’ve been hitting it the last three, four weeks really good, two of those weeks just practicing back at Palm Beach,” said Oosthuizen, who hit 9 of 14 fairways and 15 of 18 greens. The South African is one clear of Englishman Chris Paisley, India’s Shubhankar Sharma, and American Xander Schauffele. Paisely held a share of the lead until a late bogey on No. 16 dropped him down to the T2 group at 6-under 65. Meanwhile, Schauffele finished with six birdies against no bogeys, while Sharma also went without a blemish but got to 65 by the way of four birdies and a chip-in eagle on the par-4 first hole. “Couldn’t have hit a better 3-wood, just started at the pin drifting a little bit to the right, just on the edge,” said Sharma, describing the eagle on No. 1. One further back is Spaniard Rafael Cabrera Bello and Thai Kiradech Aphibarnrat, who sit T5 at 5-under 66, one shot ahead of Jon Rahm of Spain who posted a first-round 4-under 67. Americans Pat Perez, Brian Harman, Rickie Fowler, and Tony Finau are T8, alongside Spain’s Sergio Garcia, at 3-under 68.